Due to the federal government shutdown, you will be receiving your February benefits early. 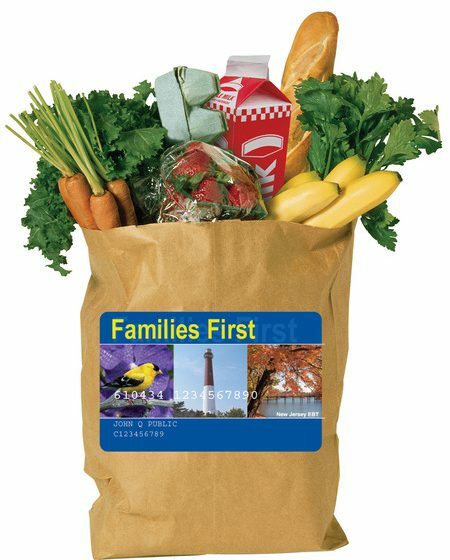 If you received a SNAP benefit in January and were scheduled to receive SNAP in February, your February benefits will be available on your Families First card on January 17. Union County residents with questions using the Elizabeth Social Services Office may call 908-965-2700 and those using the Plainfield Office can call 908-791-7000.